Remedial Massage Treatment is a deep massage designed to create the conditions necessary for your body’s return to normal health following injury, or to restore functional movement in patients with musculoskeletal disorders. The Zenin Remedial massage is recommended for the relief of chronic pain and muscle tension. 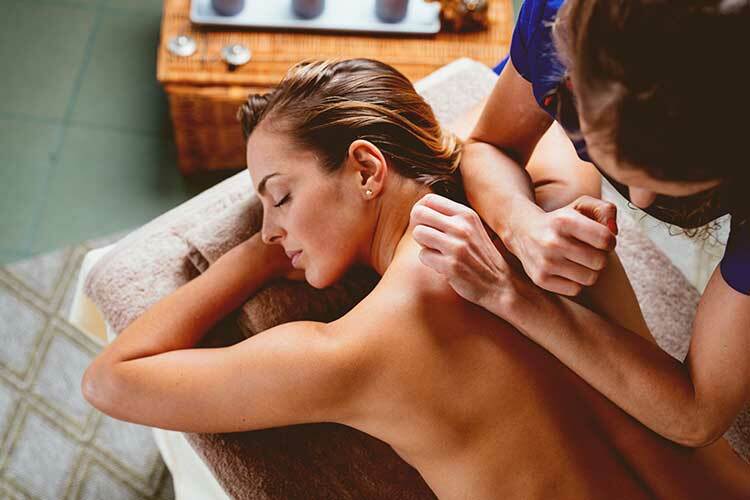 The remedial massage will be personalized for your condition; your therapist can apply deep tissue work not only to the muscles, but to various parts of your body to improve well-being. During your consultation, the therapist will locate the muscles requiring treatment and target specific areas. This treatment can be useful for tendonitis, shin splints, groin strain, tennis elbow, frozen shoulder, hamstring injuries, plantar fasciitis, adhesions, whiplash, chronic back pain, sciatica, arthritis, swimmer's shoulder, bursitis, rotator cuff injuries, neck injuries, headaches, sore muscles and many more!